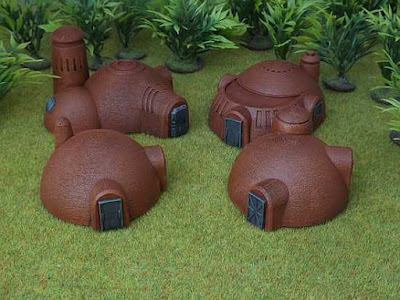 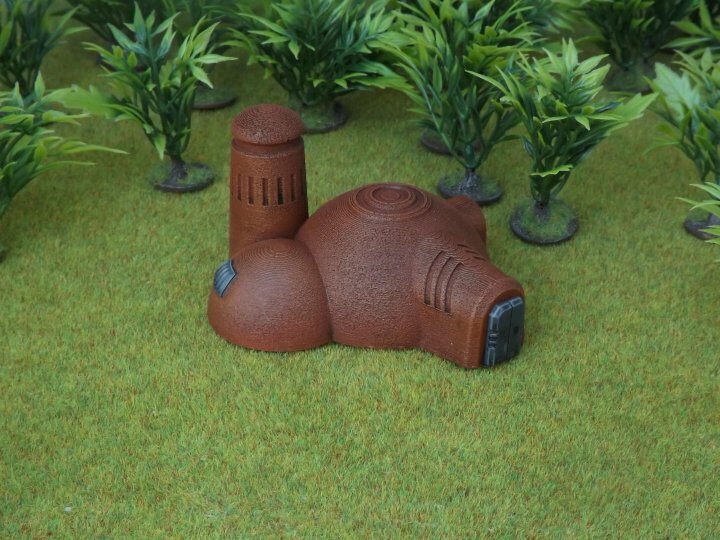 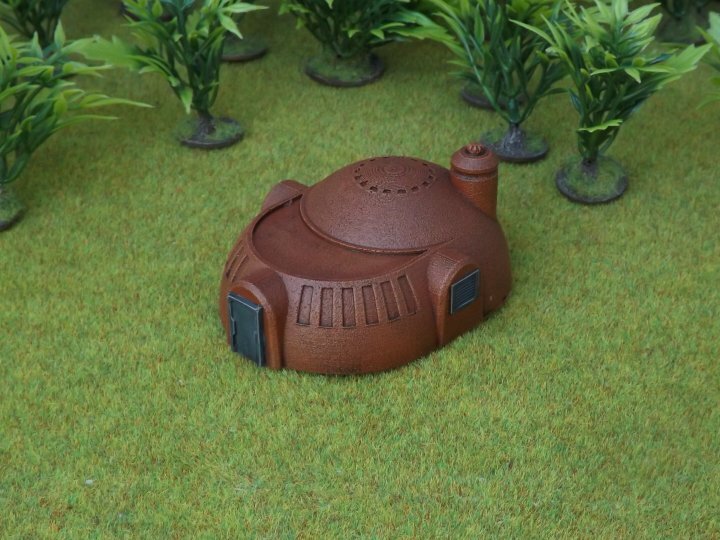 Today, we're releasing some new buildings in our 10mm Sci Fi range. 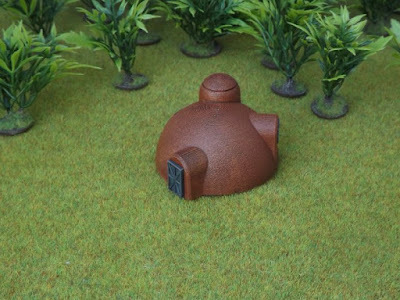 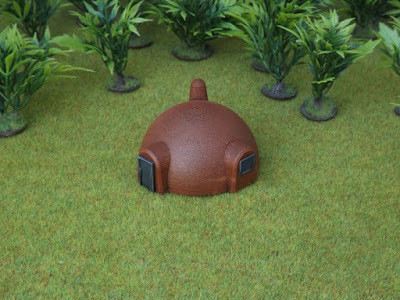 We already have a number of our Desert Buildings range available, and today we're releasing the first of our Desert Domes range in 10mm (1:150th) scale. They're ideal for Horizon Wars, DropZone Commander or other similarly sized games.